Alphabet, the parent company of Google, has released their 2nd Quarter Financial Year 2016 results today and they are nothing short of impressive. The company showed impressive growth over the same quarter last year with revenue topping out at $21.5 billion that created a $5.86 billion net income (non-GAAP). The revenue growth is up 21% over the same quarter last year while net income was up $1.1 billion. was responsible for $21.3 billion of the revenues and $6.99 billion of the net income. Other segments lost some $859 million while contributing revenues of just $185 million. All told, Alphabet as an organization has some $78.4 billion in cash and liquid assets which is up by about $9 billion from the same quarter last year. As for ad revenue, a key marker for Google, aggregate paid clicks were up 29% YoY with paid clicks on Google sites going up 37%. The costs of those clicks were down 7% and 9% respectively so Google is getting better of smoothing out costs to do business. You can read the full report from Alphabet here. There is little reason to think that the 3rd quarter will be any different for the company. 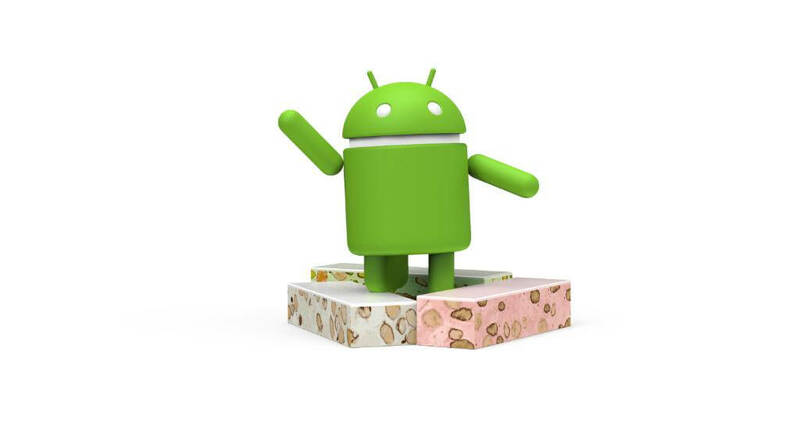 Android Nougat is expected to be released this quarter along with new Nexus devices (2 phones are projected and possibly a tablet). Chrome OS-based devices continue to climb in popularity and use with Android apps coming to many of them this quarter as well. Add to that the new messaging apps Allo and Duo for Android and you have a recipe for continued success.